I mean, can you think of a more perfect Sunday Night? ....and even if you can, never-u-mind. That's right, Tonight, 8:00 - 10:00 PM (..and I know we're not really starting until about 8:20, but you know, Shlomo was our Rebbe!) Reb Moish on Shlomo, Shlomo on Shlomo, and it's all on Radio Free Nachlaot. Is there a song, Wednesday, Wednesday??? An E Way.... it's Mit-Vuch. Mid-week. Yom Revii out of 7! That's right, half way to Shabbos!!!! And just in time, our Wednesday night programs will help get us there! ....and just what is our schedule, you ask? Tonight, at 8:00 PM, our WALK in the Garden with Rav Dror Moshe Casuto and Yitzhak Millman will re-visit 30 minutes spent on Sunday Night Live, with Steve right in our own Studio B. That's right, Rav Casuto up close and personal talking about Shalom Bayit, all based n Rav Shalom Arush's sefer, Gan Hashalom, Garden of Peace. A Walk in the Garden is ponsored by the Chut Shel Chesed Yeshiva, located at Rehov Shmuel HaNavi, #13, Jerusalem. And then, RADIO WITH RENA. Enough said. Just listen to some of the best songs you'd ever want to hear! Monday Night-Maya is back in the HOWWWSE!! Greetings, music lovers and rock starssss... Thats right- Maya is back. It's time to jump on the musical journey train and let yourself go!!! 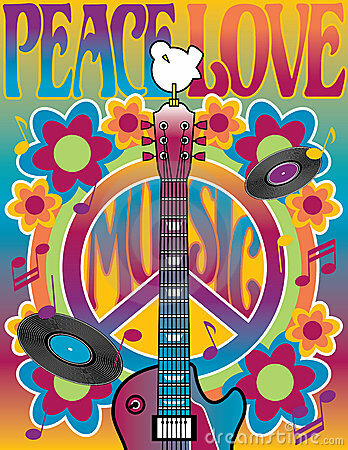 Two hours of musical bliss for you and me tonight at 21-23pm (Jerusalem time), with: Pearl Jam, The Killers, The Rolling Stones, Florence & the machine...and many more!!! Join us for Jorma in Jerusalem! It's Radio Free Nachlaot's 3rd Birthday and we're celebrating Jorma-Style! Then join us at the Zappa Club in Jerusalem on Thursday December 13th and enjoy Jorma with us in person! Where were you and what were you doing when you heard about John Lennon's death? Wednesday, Wednesday, sneaking up on us again! Mit-Vuch. Mid-week. Yom Revii out of 7 - hey, we must be at least half way to Shabbos!!!! Radio with RENA is back!!!! We may not have a set-list yet, but do not fret, Rena will give us an hour of music only she could think of, believe me, I know!!!! She'll also pick the album of the week which we'll play at 10:00 PM. Now. just in case you haven't been paying attention. 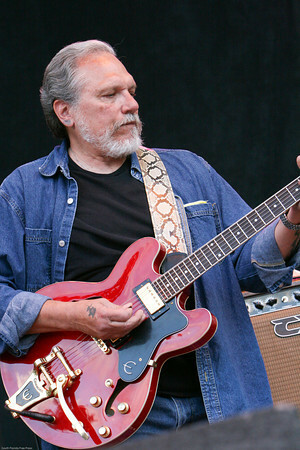 We are inviting one and all to RADIO FREE NACHLAOT'S 3rd BIRTHDAY BASH at the Zappa Club where the legendary JORMA KAUKONEN will be playing on Thursday, December 13th 2012. Join Steve and Lorelai and the Radio Free Nachlaot family for our 3rd Birthday! Rosh Chodesh Kislev 5769 was when it all began - the date that Steve and Lorelai began their "Science Project" in Internet Radio that became "the little radio station that could." Radio Free Nachlaot brings the best music, talk & Torah to listeners in 92 countries world-wide "24/6" and we're not only "Where Shlomo Meets Jerry," but we're the listening destination for those who want to connect to "the Nachlaot State of Mind." We're facilitating your connection to the music of your life ... and we're about to start our 4th consecutive year of broadcasting! It's Sunday Night, Week 4 of the "9 Weeks of Shlomo!" Do you remember the "9 Weeks of Shlomo?" Well of course you do! We started them here to celebrate in a different way the life of our Rebbe, our Friend Shlomo Carlebach. And over the past few years we've spent time with those who knew Shlomo to document his life with their "first hand" stories and memories. This year we're taking a different course. And although last week Shlomo was bumped by Bonnie, 'cause we just had to play the Bonnie Raitt concert from The Greek theatre 9/14/12 --- we are back again with another 45 minute learning with Shlomo. You want to remember and get to know Shlomo? You've got to learn Torah with him! Yea, Shlomo was about the stories, the music and the dancing, but you know my Holy friends, Shlomo was about the Torah! Sunday Night Live - Tonight, Sunday Night - 8:00 - 10:00 PM Jerusalem Time. Week 4 of the 9 Weeks of Shlomo, featuring around 8:30 pm, a Shlomo "Learning about the Moon." It is Wednesday, believe it or not! Now, we may be Temple Talk tonight, but we can still walk in the garden, can't we? Yes, we can. 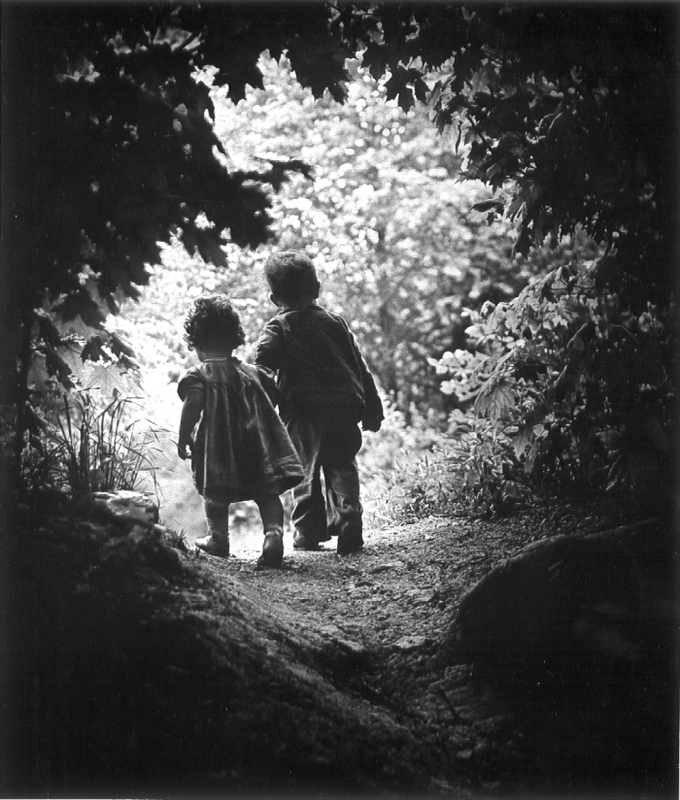 Tonight, at 8:00 PM, we will WALK in the Garden with Rav Dror Moshe Casuto and Yitzhak Millman. A Walk in the Garden is ponsored by the Chut Shel Chesed Yeshiva, located at Rehov Shmuel HaNavi, #13, Jerusalem. We did it last week, why not do it again!!! 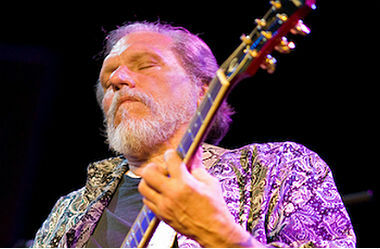 Come one, come all to RADIO FREE NACHLAOT'S 3rd BIRTHDAY BASH at the Zappa Club where the legendary JORMA KAUKONEN will be playing on Thursday, December 13th 2012. 6:00 PM - Developing Your Neshama Through the Jewish Year with Benzion Eliyahu Lehrer. but due to some scheduling problems, we couldn't bring you Benzion yesterday, so tonight's the night!!! And if that's not confusing enough, Temple Talk will not be heard tonight and Walk in the Garden will be a "chazarah" session - Season 2, Episode 1. Remember, WALK in the Garden with Rav Dror Moshe Casuto and Yitzhak Millman, is ponsored by the Chut Shel Chesed Yeshiva, located at Rehov Shmuel HaNavi, #13, Jerusalem. Radio with RENA is a ????? NO WORRIES. Tonight is Rosh Chosesh Kislev, which means, tonight is Radio Free Nachlaot's 3rd Birthday. Hmmm, You think we might find some radio way to celebrate???? It's Sunday, 9 Weeks of Shlomo, Week 2. So I realized that we could invite people to come talk about their personal experiences with Shlomo as we have been doing the past couple of years, and/or we could invite some local talent to come and play some of Shlomo's music, and talk about how the music has impacted their lives, or we could just listen to Shlomo teach. Yup. Simple as that. We could just play some recordings of "Shlomo learnings" as we have done off and on over the past few years, just so we can sit and hear Shlomo's voice, and experience Shlomo teaching Torah. So I decided, that's what we're going to do. Tonight, Sunday Night, 8:00 - 10:00 PM Sunday Night Live will celebrate Week 2 of the 9 Weeks of Shlomo and invite us all to join Shlomo and the chevra for a Shlomo Learning. Shlomo, it's about the music, it's about the dancing, but it's really about the TORAH!!!!!! Jorma is coming to Israel! Only HKBH could have worked the timing out on this one! WALK in the Garden with Rav Dror Moshe Casuto and Yitzhak Millman, Sponsored by the Chut Shel Chesed Yeshiva, discussing Rav Shalom Arush's sefer, "The Garden of Peace." JORMA IN JERUSALEM FOR OUR 3rd BIRTHDAY BASH! That's right, tonight and every Wednesday at 8:00 PM, we join our friend Yitzhak (Richard) Millman and his Rebbe, Rabbi Dror Moshe Casoutto of the Chut Shel Chesed Yeshiva as they discuss Rav Shalom Arush's sefer, "The Garden of Peace." Every week we are happy to let Rena loose on the radio, picking and playing only music that she would think of, and beyond that, there aint nothing I can say! I can't believe that it's Yom Shlishi b' Shabbos, already. Hey, tomorrow we can start wishing each other Good Shabbos! So, before we go on to Parshas Noach, let's pause a moment for a kind of Beraishis story. It has to do with Fig Leaves. Remember Sunday Night Yaakov Yisroel Costello asked what tree i liked and i said fig? Well, here's why. Yup. 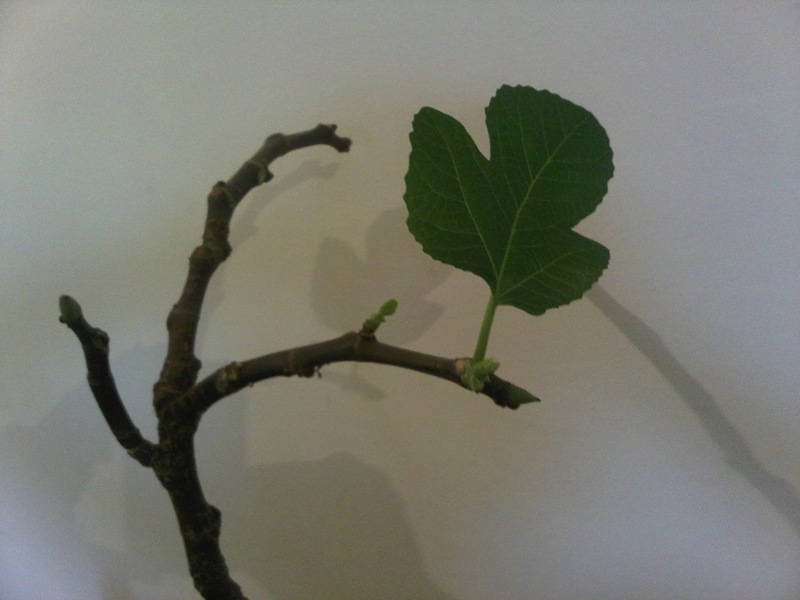 Thursday AM, right there on my dining room table, the Fig twig Rena had brought home and stuck in a vase to root opened. A "FIG LEAVE" to remind me that it was Beraishis. Adam and Eve realized that they were naked and covered themselves with a -- you guessed it -- a FIG LEAVE. all I can say is that we're on to Olives!!!! ...and don't miss any of our great regulary scheduled programming and that for the next few weeks we'll be Nachlaot, and International State of Mind - literally!!! is here in Israel, and will be on Sunday Night Live, tonight, 10/14/12 between 8 and 10 PM. Come join us as we get to know Yaakov Yisroel a little better, and hear some "live" music right here on the radio, the way it's supposed to be. Sunday Night LIVE, you know! Tell your friends, set your dial - and your watch 'cause you don't want to miss a beat! It's Isru Chag - Where do we go from here? Ok. The Holidays are over. But that doesn't mean that they're forgotten. That doesn't meant that all the work we've done since Elul (or even before...) is finished - over - done. No sir, it's just the beginning. So, I ask you, What's New? ...and while you're figuring out the answer to that question we'll provide you with jazz, folk, Israeli Soul and then our regular Tuesday Night programming to add some familiarity to the landscape. Music to help us organize our plans to keep on keeping on, to keep moving forward into tomorrow, cleansed, renewed and refreshed. 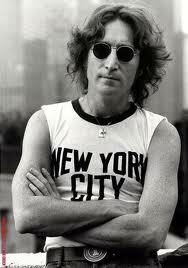 ...and in the midst of all that, let's not forget that today is John Lennon's birthday. We'll play Imagine around 11:30 as part of the Final Vinyl show, and tonight we'll feature John's music during the "That's Rock and Roll" Show, between 9:30 PM and 11:00. Yes, the Holiday's maybe over, but, in the words of Mr. Lennon, "we all shine on, like the moon, and the stars and the sun." Happy Birthday John. Happy birthday to us all! 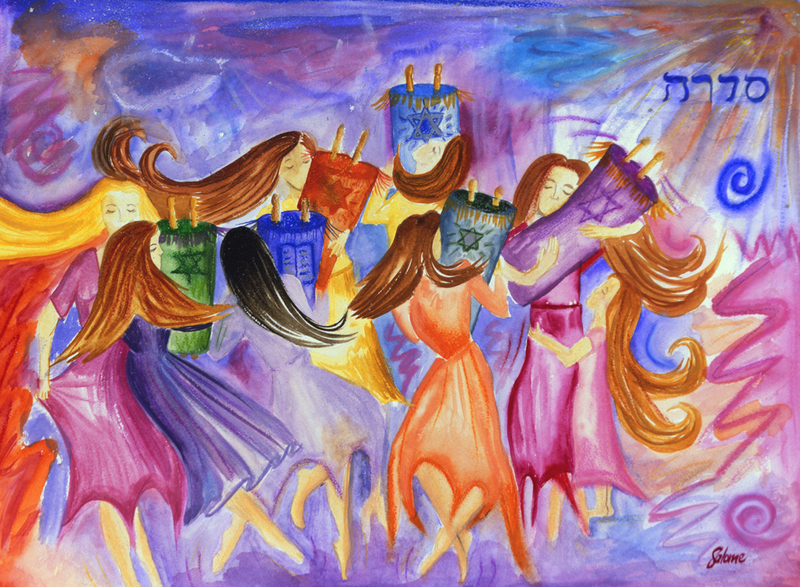 Friends, it's that time of year again - tonight in Israel we'll begin the celebration of Simchat Torah, where we finish reading the one-year cycle of the Torah at the very end of the Book of Devarim ("Deuteronomy") and begin again at the very beginning of the Book of Bereshis ("Genesis"). It's the Torah Cycle, it's the Circle of Life - it's our very life itself, played out against the drama of the weekly Torah reading over the 52 weeks of the year. And it's happening again! We're thrilled to be able to take out our dancing shoes and dance with the Torah. We hope you'll be dancing too! We'll be off the air Sunday night until Monday night (that's right - again!) but after this it's back to our "regular" schedule (the best music, talk & Torah 24/6 from Israel to the world). We know we've had SO many celebrations and holidays this month - the month of Tishrei has more holidays than any other month of the Jewish year, thus we've been off the air more this month than any other month - but don't worry, the long stretch until the next holiday (Chanukah!) begins on Monday night. So dust off your dancing shoes and join your friends, family & loved ones to dance with the Torah one more time ... back to the beginning, where it all starts all over again! See ya on the radio! Is Everyone Going to the Fair? It's Chol Hamoed Sukkot, and time for the Annual, Moshav Meor Moddiim Country Fair. Come on everyone, let's go to the fair. 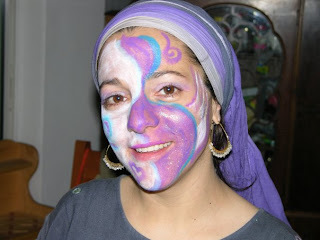 14.30 Dalia Or-lev: Healing can be so much fun- which is so healing! 16.00 Oshra: this is how you become a rapper! 19.00 Michal: Sing a-long lullabies…..
fun sport-games every half an hour! A fantastic representation of art and crafts, presented by professionals from all over the country. Many of the artists will be demonstrating their craft. meet the experts of the “second opinion” and enjoy a new experience. delicious food and drinks will be served in the gardens of Moshav-members. .... and remember, if you can't be there in person, you can catch the music right here on Radio Free Nachlaot!!!! Friends - it's Erev Chag haSukkot in Israel and we are OFF THE AIR until Monday evening! That's right, another holiday! We're the luckiest people in the world! Sukkot is "zman simchatyanu," the time of our joyful happiness - and we're sharing it with you and wishing all our RFN friends, family & fans a sweet and wonderful Sukkot! See ya on the radio Monday night (and for those of you chutz l'Eretz who keep 2 days of Yom Tov, you can catch up to us on Tuesday night - but isn't this even MORE of a reason to move to Israel? ) CHAG SUKKOT SAMEACH EVERYONE! A Gut Kvitel, A Gut Vinter! My friend Shmeil, at the end of Yom Kippur, after the blessing on the moon would have (and hopefully still has) a "rekida" (a dance) after which he would wish everyone a Gut Vinter! The seasons are changing people. It's after Yom Kippur - almost Sukkot. Days are getting shorter....and so, in the spirit of the shorter days (and only 6 hours to the East Coast of the US) we are going to start cookin' for Shabbos at 9:00 PM tonight, and for the next few weeks, and then decide if we will keep the "cookin' for Shabbos" show at 9 cause we like it, or go back to it's original and regular 10:00 slot. There is something for starting a show at 10:00 PM. I really don't know what it is, but there is something. Anyway, Thursday is "coming down upon us." 9:00 Cookin' for Shabbos - where we bring down good vibes/shefa/musical seasonings to help you cook for Shabbos. Hey, everyone needs a soundtrack, and that's what we're here for. Radio Free Nachlaot - the soundtrack for your life! It's the night before the holly Erev Yom Kipur, and there so much love in the air!!! 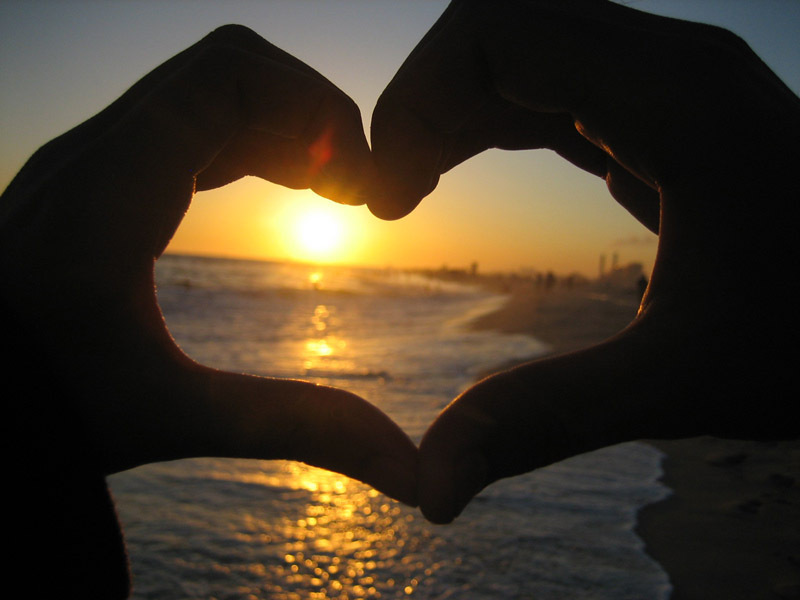 Tonight's special musical journey: LOVE IS IN THE AIR. Sunday Night Live with Shlomo! That's right! 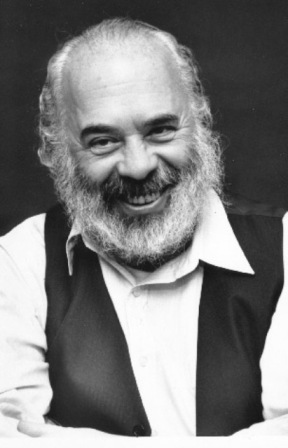 Tonight our featured guest will be Shlomo Carlebach. We're going to let Shlomo lead us towards Yom Kippur. Tune in tonight, Sunday Night - 8:00 PM, Jerusalem Time, for Sunday Night Live, with Shlomo. SHANA TOVA U'METUKA! HAPPY NEW YEAR 5773! Rosh HaShana! 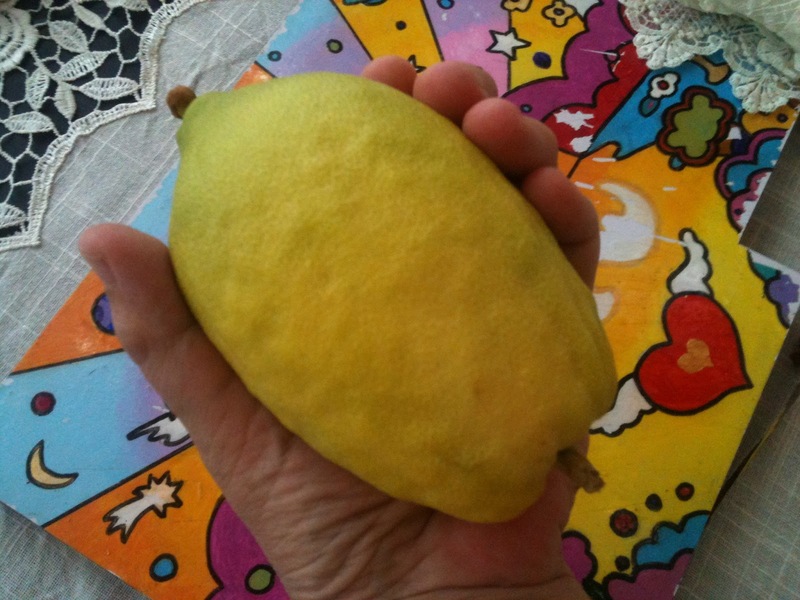 Rosh HaShana is coming! 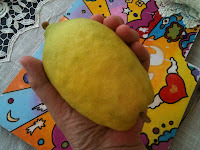 Gevaldt, Rosh HaShana 5773 is almost here!!! 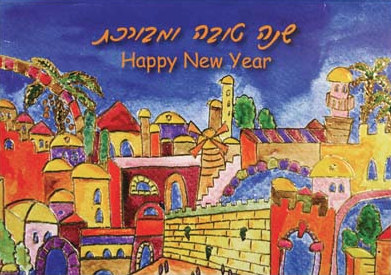 All of us at Radio Free Nachlaot wish all of our RFN friends, family and fans a sweet and happy New Year and may we all be inscribed in the Book of Life for good health, true and lasting happiness, real love, easy money, meaningful work, deep and positive relationships, spiritual growth and may we all see the redemption of the world and the Holy Temple built during 5773! We'll be off the air from Sundown on Sunday night and back on the air sometime after Sundown on Tuesday night (Jerusalem time). "Homegrown" is still scheduled for Tuesday night but it will start a bit late. We're in the "Days of Awe" - AWESOME DAYS. Steve said today that he blesses us all to know how connected we are to each other and to HKBH even if we don't feel connected. Sometimes we are the most connected when we don't feel it because we have to rely totally on faith to know that our connection exists whether we feel it emotionally or not. Of course we'd RATHER feel it, right? May we all FEEL THE CONNECTION and know how much we're loved and how much we love and we should all know - love, love, love!!! ... AND ALL OUR SPECIAL RFN PROGRAMMING FAMILY INCLUDING RABBI CHAIM RICHMAN, YITZCHAK REUVEN, RAV DROR, RAV AVRAHAM SUTTON, ETC. That's Right. Better Late than Never! Final Vinyl was The Rolling Stones Exile on Main Street. We skipped Temple Talk for no good reason, but will IY"H Play Temple Talk right after Rabbi Richman's Parshat Hashavua tomorrow - Thursday at 7:15 pm 'ish. 8:00 we walked in the garden. Rav Dror Moshe Casuto is on his way to Uman, so we repeated last week's episode, just in case you missed it. Remeber, all of the Walk in the Garden episodes can be listened to on the Walk in the Garden tab off our web page. Go ahead, take a Walk in the Garden! 9:00 became about 9:04 and we had Radio with Rena. Yup. She did it again, another hour (plus) of great Rena music. What can i say, she picks a good set! 11:15 - Steve will do the Wednesday night cap - wrap up and then there'll be music on into the night. Wednesdays. Very special (as are all the days) here on Radio Free Nachlaot. Hey there music lovers and rock stars. Tonight is our last show together for this YEAR. 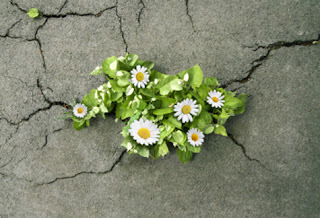 This is a special time for soul search of the past-hope and resolutions for the future!!!! Tonight's musical journey is a soundtrack for that. Join me between 21-23pm (Jerusalem time) for our last journey for this year. Wednesday. Just another day in the life of your favorite internet radio station? It's not just another Wednesday, It's a Radio Free Nachlaot Wednesday! Oh, and if you're wondering about our Walk in the Garden. Tonight, and every Wednesday at 8:00 PM, we will join our friend Yitzhak (Richard) Millman and his Rebbe, Rabbi Dror Moshe Casoutto of the Chut Shel Chesed Yeshiva as they discuss Rav Shalom Arush's sefer, "The Garden of Peace." All episodes of "A Walk in the Garden" will be available on the Radio Free Nachlaot Download Page. and if you're wondering about Rena on the radio? 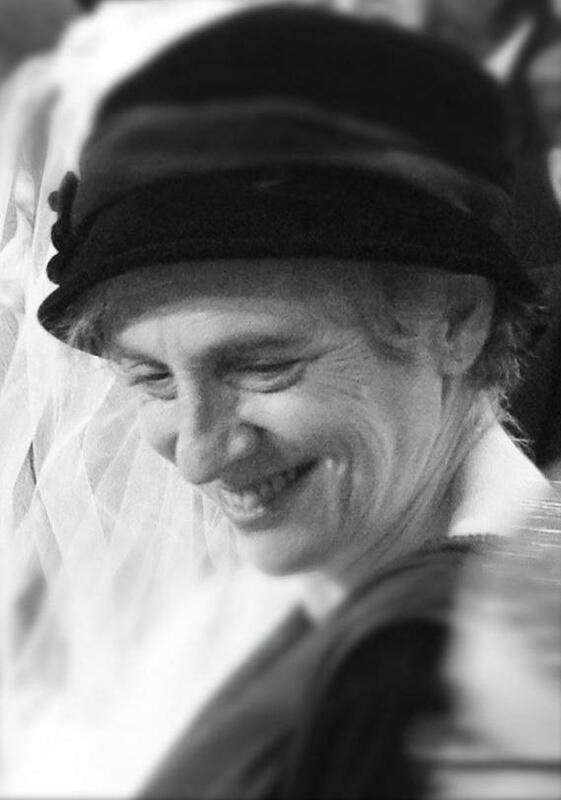 Yup, our own Rena will entertain us - playin' music, talking, reading, whatever she chooses to do - between 9 PM and 10 PM as only Rena can do. So, now that you've got the schedule, plan your time accordingly, and enjoy the grooviest radio to come out of Jerusalem yet!!!! Radio Free Nachlaot. Music, Talk, Torah - 24/6 ! It's a Sunday Night Live Double Bill! Tonight, Sunday Night Live, 8 - 10 PM, "live" from Studio "A" in Tzfat Lorelai will spend some time with our friend Izzy Keiffer. Izzy of course is Heshy's (The Hesh, Inc.) partner. He won't be bringing his drums, but he will be bringing a bunch of music, so don't miss this chance to get to know another of our musical friends visiting from Chutz L'aaretz. And then, at 10:00 PM - Part 2 of our Jefferson Starship special. In anticipation of the Starship's landing in Tel Aviv on Tuesday September 4th at Redding 3 (doors open at 8:30, show starts at 10:00) we will continue listening to the music of the Jefferson Starship, the Airplane and some other Paul Kantner projects. We might even have some tickets to give away, so, you better stay tuned. So, you say you have nothing to do tonight? C Ya on the Radio!!! We Talk the Talk, We Walk the Walk, and we have Rena on the Radio! That's right - you've got all that? That's right. We know that what comes before leads us to what is yet to come. Right? We know that? 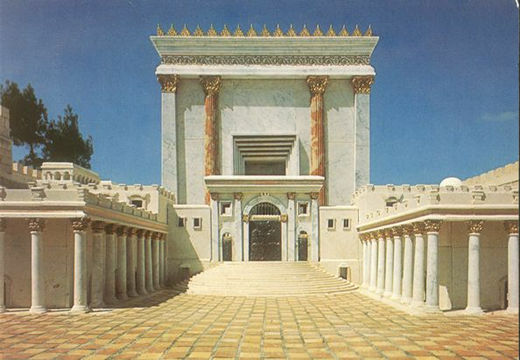 Well tonight on Sunday Night Live, 8:00 PM Jerusalem time we'll re-visit the immediate past, and get psyched for the immediate future. Musically, of course! We have live from Woodstock RevIVal 4 - 08/02/12 the opening set from Maya Johanna Menachem, Shai Tochner and friends, including a walk on by Libi, and Michael Greisammer's set of Led Zeppelin music. And then, we're going to listen to Ian Anderson's (Jethro Tull) new release, Thick as a Brick 2. What's funny is that the musical intro and outro to last Sunday Night Lives conversation with Rav Dror Moshe Casuto was Thick as a Brick - the original album by Jethro Tull. How interesting that because Ian Anderson will be in Yerushalayim Wednesday, 8/29/12, we've decided to play his new release, Thick as a Brick 2, tonight. Hmmm. Well like I said something "old" and something "new." 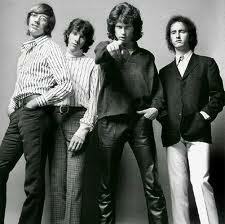 C Ya on the Radio - 8:00 PM - Don't be late!!!! It's Mitvuch - Mid-Week. Yom Revii, Wednesday. Some people call it "Hump" day. Like, if you can get through Wednesday, get over the hump then it's all "downhill" til Shabbos (or Friday..). Well, whatever the story is with Wednesday, we have a special evening to help you enjoy the "road" to Shabbos, wether it's a "free-fall," a "slip-slide," or a "still full of mountains to climb" ride ahead. I mean, we all need help getting to Shabbos, right? 7:00 Temple Talk with Rabbi Chaim Richman and Yitzhak Reuven. 8:00 A Walk in the Garden - tonight re-playing a portion of last Sunday Night's conversation between Steve and Rav Dror Moshe Casuto, aired and recorded right here, in Studio "B." Rav Dror Moshe Casuto teaches classes daily at the Chut Shel Chesed Yeshiva located at Rehov Shmuel HaNavi, #13, Jerusalem. Anyone attending Rav Dror's shiurim during the month of Elul can enter a Lottery for a chance to win an autographed copy by Rav Shalom Arush of his sefer, Garden of Peace. Benzion, ,Rebbe Soul and friends will perform the music of Shlomo Carlebach and some originals, as well. We will IY"H broadcast the entire show, as it happens, but if you are in Tzfat we highly recommend that you go and hear the show in person! We apologize for "bumping" Rena, but come back next week for some Radio with Rena. so, how's that for a hump-day line-up! 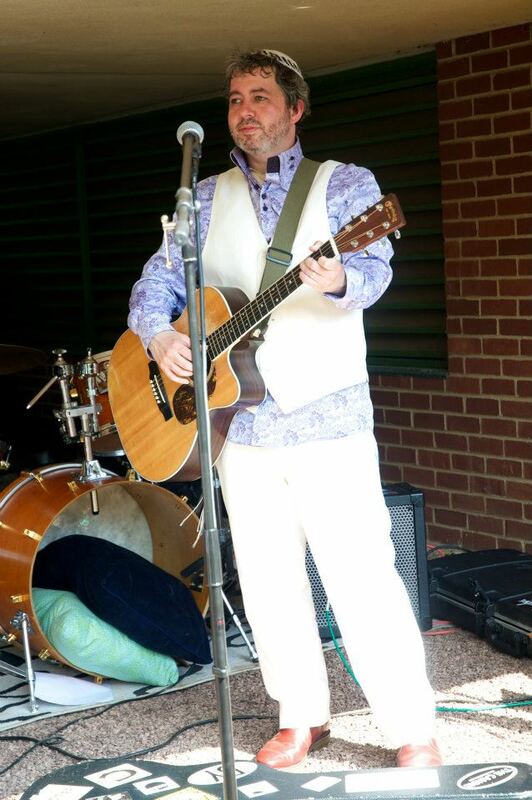 Hey there music lovers and rock stars!!! Can you feel the end and the beginning of a year around the corner? I heard something beautiful Friday night, that our inner not perfection, our dark and twisty selves is a thing of beauty. It is something to acknowledge, to feel and to deal with. 21-23pm, right here on Radio free Nachlaot, we'll take a musical journey to our not perfect selves...and we'll love every minute of it!!!! And to start off the month of Elul, as we head towards Rosh Hashonnah, tonight, at 8:00 PM join us in studio "B" for some special "Time in the Garden" as we welcome Rav Dror Moshe Casuto from the Chut Shel Chessed Yeshiva to spend some time with us, discussing amongst other things Rav Shalom Arush's Sefer: The Garden of Peace, and Rav Dror's weekly series, "A Walk in the Garden" which airs on Radio Free Nachlaot every Wednesday night at 8:00 PM. We will be joined by Walk in the Garden's moderator Yitzhak Millman and the "man behind the scenes," Eric Fuchs. Join me as we get to know these wonderful people, and explore some "mind blowing" thoughts, concepts and Torahs that will, I'm sure, benefit us all. Sunday Night Live, August 19th, 8:00 PM with Rav Dror Moshe Casuto. That's right folks. It's Wednesday. And in addition to our normal Wednesday schedule of Blues, Jazz, Israeli Soul.and Temple Talk (at 7:00) with Rabbi Chaim Richman and Yitzhak Reuven, we now invite you to, at 8:00 PM, join us and take a "Walk in the Garden." That's Right. Tonight, and every Wednesday at 8:00 PM, we will join our friend Yitzhak (Richard) Millman and his Rebbe, Rabbi Dror Moshe Casoutto of the Chut Shel Chesed Yeshiva as they discuss Rav Shalom Arush's sefer, "The Garden of Peace." Yup, our own Rena will entertain us - playin' music, talking, reading, whatever she chooses to do - between 9 and 10 as only Rena can do. Happy Isru Jerry! Thank You ... For A Real Good Time! 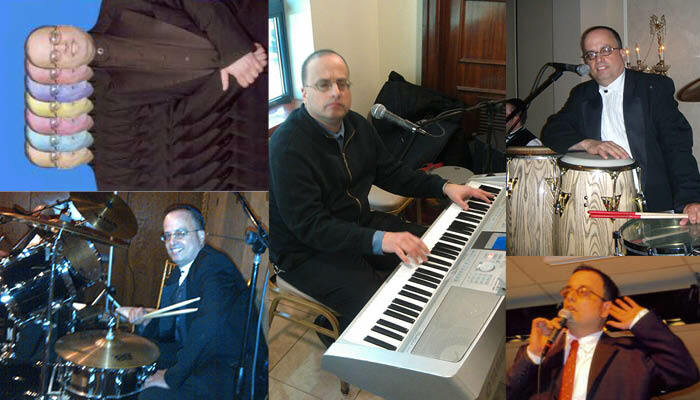 The 9 Days of Jerry are over ... but today (Friday, August 10th) is ISRU JERRY, and it's our tradition at Radio Free Nachlaot to keep the music going just one more day ... because it's so SO hard to say goodbye! 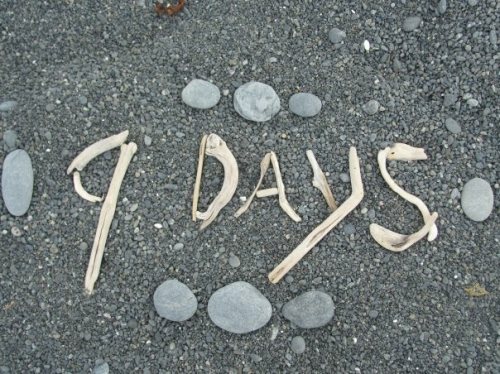 Has it really been 9 days? It's gone by so fast!!! All we can say is ... THANK YOU FOR A REAL GOOD TIME! Shabbos is coming! Shabbos is coming! We'll be back Moetzi Shabbos, Saturday Night with a live Havdalah, Melava Malka ("Where Shlomo Meets Jerry on a Saturday Night") and of course MORE GREAT MUSIC, TALK AND TORAH 24/6 because that's what we're all about here at Radio Free Nachlaot. Yes, we ARE "Where Shlomo Meets Jerry." Yes, Nachlaot ISN'T Just a Neighborhood: It's A State of Mind! Haven't YOU proved that by being with us, wherever you are in the whole wide world? Shabbat Shalom from Steve in Jerusalem and Lorelai in Tzfat! ... and of course, "Keep on Truckin...." as always! Reb Moishe Brings Down the Torah of Jerry! TONIGHT - AUGUST 9th - JERRY'S YARTZEIT! Steve Levine will be joined by Reb Moshe Pesach Geller for the final night of The 3rd Annual 9 DAYS OF JERRY on Radio Free Nachlaot! 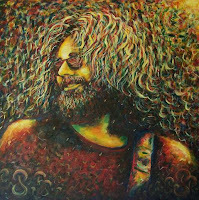 "There’s the “Tao of Pooh” and then there’s the “Torah of the Dead.” Tonight, 7:00PM Jerusalem time, 12:00noon, East Coast time, 9:00AM West Coast time, Reb Moish Geller will cap off the Nine Days of Jerry, enlightening us with a Show about Jerry Garcia as Avatar, as Rebbe, as spiritual vessel. The Show will utilize Scarlet>Fire as the paradigmatic metaphor for the essence of the spiritual journey. Tune into http://www.radiofreenachlaot.com/ and catch all the action. If you can’t catch it live, you can access it through the web site archives. See you at Show. May the Jerry be with you!" Well, don't despair, we have plenty more "all Jerry" selections to take us right up to Shabbos. 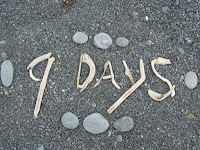 Day 8 - what's in store? Music, Music, Torah and more Music. 7:00 Special Guest D.J. Daniel Posner joins Lorelai in Studio"A," and then Lorelai will drive the bus all the way 'til 7:00 PM - Parshas Hashavua with Rabbi Chaim Richman, to be followed by our Day 9 Celebration featuring our special guest, Reb Moish Geller! 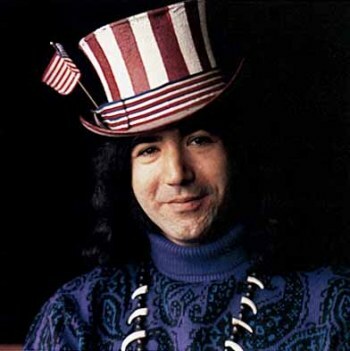 Midnight (or sometime after...) : The Grateful Dead's last (unfinished) album "Earthquake Country" as we head into Isru Jerry, all the way to Shabbos. CHANA HINDA FRAZIN GUEST DJ'S TODAY! Join us from 1pm Israel time today (Monday) for our special Guest DJ, Chana Hinda Frazin - she'll be bringing us some of her favorite Dead and Jerry tunes, memories and more! We hope you had an awesome Shabbos Nachamu Jerry! 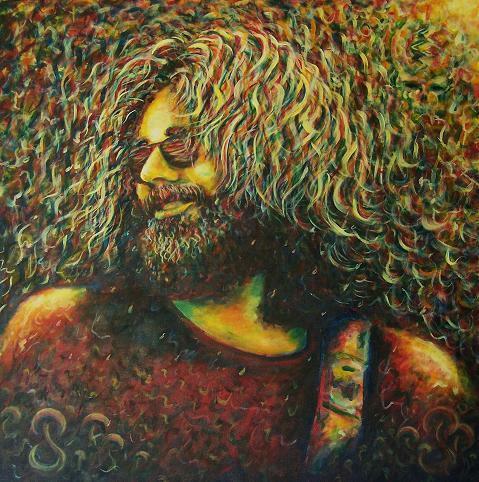 "Comfort ye, comfort ye my people" says the Prophet Isaiah - and who gives us more comfort than Jerry Garcia? We're continuing our 9 Days of Jerry programming now through "Isru Jerry" Friday August 9th - stay with us here on Radio Free Nachlaot! 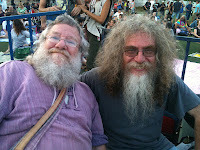 JERUSALEM WOODSTOCK REVIVAL FEATURING THE GRATEFUL DEAD! 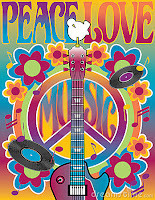 TONIGHT - at Kraft Stadium in Jerusalem - it's the JERUSALEM WOODSTOCK REVIVAL IV, the annual festival of peace, love and music that takes place in Israel's capital city! It's how we're celebrating DAY TWO of THE 9 DAYS OF JERRY, live and in-person with you! 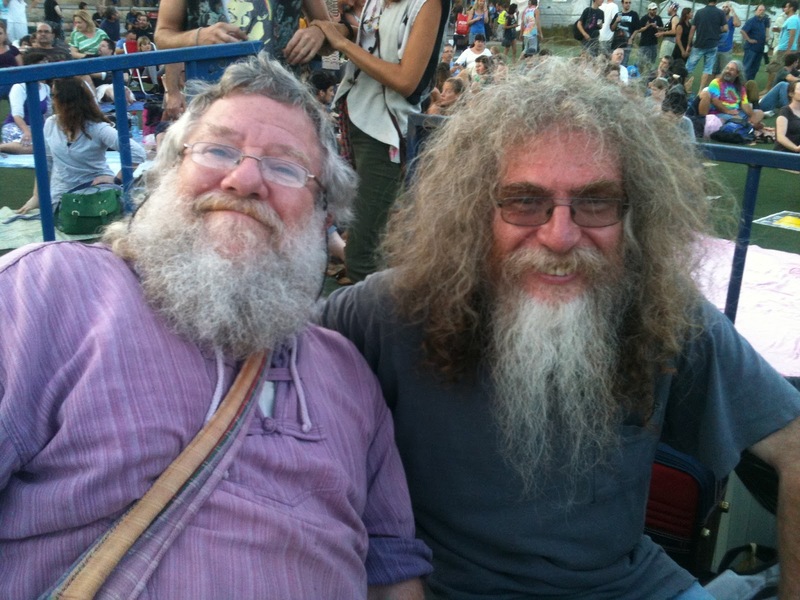 Radio Free Nachlaot's own STEVE LEVINE will be playing keyboard with ARYEH NAFTALY AND THE ELEVATORS as they cover THE GRATEFUL DEAD - and you'll be able to listen LIVE because we're broadcasting the entire concert on the radio, beginning about 6pm Israel time and continuing until 11pm or whenever they kick us out of Kraft Stadium! We're continuing with our all-Jerry programming all day, and don't forget to tune in tonight for THE JERUSALEM WOODSTOCK REVIVAL!!! And It Was Evening, And It Was Morning, The First Day of The 9 Days of Jerry!